Casino Joy Review: Does This Site Live up to its Name? The colourful and aptly-named Casino Joy was launched in 2018 and is definitely one of the prettiest online casinos around. To welcome new players to the site, Casino Joy offers a 100% bonus of up to £200, along with 200 free spins on Starburst. In this review from Casino Wings, though, we’ll dig deeper into this bonus – along with the site’s functionality, game offering, payment options and customer care – to see if this new online casino is worth playing at. Carry on reading to see what we discovered. 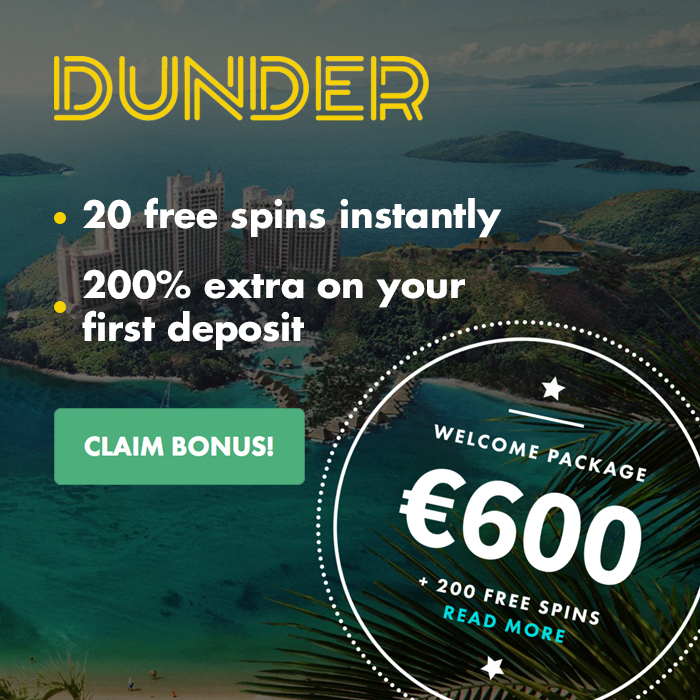 When it comes to the welcome offer for new players, Casino Joy has gone for a quite conventional and promising sounding 100% deposit bonus of up to £200, along with 200 free spins on Starburst. But before getting excited about such offers, it’s always important to look closed at the promotion’s terms and conditions. In fairness, though, Casino Joy is very reasonable with the conditions of its welcome offer. The deposit bonus is available on the first deposit only, and must be a minimum of £10, while the maximum bonus awarded will be £200 (so you’d need to deposit £200 to get the full bonus). Unsurprisingly, there are wagering requirements to stop people just cashing out the bonus straight away, with this requirement set at 40x the bonus amount; meaning you’ll need to spend the equivalent of £8,000 to be able to withdraw your bonus if you opt for the full amount. This sounds like a lot, but it’s actually much better than other online casinos, who often combine the bonus and deposit amount for the wagering requirement. Of course, you’ll need to win big with your bonus if you ever want to see it as real cash. Bonus funds must be used within 14 days, while those depositing via Skrill and Neteller are not eligible to receive the bonus. In order to activate the 200 free spins, you’ll need to deposit at least £10 and then wager at least £5. You’ll then be awarded 20 free spins on Starburst daily for 10 consecutive days. Players should note that the maximum winnings from free spins is £100. With Casino Joy having launched in just 2018, it’s unsurprising that the game selection on the site is still limited, with just over 100 titles available. However, the site has teamed up with highly-regarded software providers such as Play ‘N Go, Microgaming and NetEnt, meaning you will still find some of the best and most popular games in the world. The Casino Joy slot range is especially impressive, taking in famous names like Vikings Go Berzerk, Starburst, Who Wants To Be A Millionaire, Book of Dead, Gonzo’s Quest and many others. There are also more than 15 progressive jackpot games available, including Ozwin’s Jackpots, Gunslinger and the record-breaking Mega Moolah, which regularly gives away prizes that run into the tens of millions. A range of casino table games are also available, including several versions of roulette and blackjack, as well as some video poker games like Jacks or Better, Aces and Faces and Aces and Eights. And, for those looking for an immersive casino experience, more than 15 live casino games are available, including European Roulette, Deutsches Roulette, Svensk Roulette, VIP Roulette, Exclusive Blackjack, Speed Baccarat, Casino Hold’em and Three Card Poker. Players can also access the NetEnt Live Lobby for even more choice. Casino Joy makes it refreshingly easy to check out the payment options available, by providing a detailed summary of depositing and withdrawal methods which can be accessed from the main menu. Players on the site must deposit a minimum of £10 and can do so using many different methods, including Visa, MasterCard, Maestro, Boku, Paysafecard, Skrill, Neteller, ecoPayz, Trustly and entropay – none of which have any transaction fees. There are some limits on the deposit amount depending on which method you choose. The deposit limit is generally set at £5,000, except for Boku which is £30, Paysafecard at £200 and ecoPayz at £1,000. Withdrawals can be made via the same methods, with the exception of Boku and Paysafecard. The minimum withdrawal amount is also set at £10, while a maximum of £1,900 can be withdrawn per transaction. Withdrawals via e-wallets are processed instantly, while debit and credit cards along with entropay are processed within one to three days. Again, there are no transaction fees. Good job, Casino Joy. If you get stuck at any point or if you have a query about the site, you can simply click on the question mark on the top right of the page, which will then open the help section. Unfortunately, customer support isn’t available around the clock, but you can contact the company via telephone, live chat or email – giving you plenty of choice. The site also has an excellent FAQ section that enables players to find solutions to many problems quickly and easily. Conclusion: Is Casino Joy Any Good? Casino Joy is extremely easy on the eye. The site has been designed wonderfully, both in terms of the aesthetic and function, and is simple to navigate from any device. While the game selection is very limited, the site does still have some excellent games available. So, if you like to stick to popular slot titles and the like, Casino Joy will probably have enough choice for you. The 100% welcome bonus is also solid and offers reasonable terms to players, meaning they do actually have a chance of converting their bonus into cash if they get lucky. All-in-all, the Casino Joy experience is a suitably positive one. This site has a lot of potential to grow further, but that doesn’t mean players can’t already start enjoying it today.